Produced by Domino, this video illustrates "when best" to choose each technology. 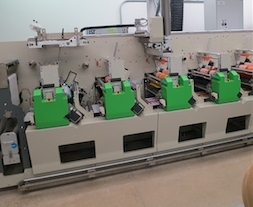 APR serves as Bobst's only demo facility in the North American marketplace for narrow web presses. 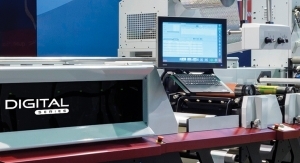 Combining digital and conventional printing offers converters the best of both worlds. 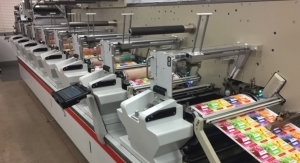 Demonstrations of the Bobst M6 mid-web inline UV flexo press are taking place throughout the show. Which press will you buy? 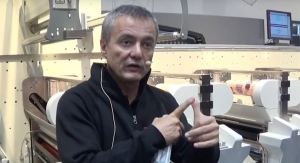 Federico D'Annunzio discusses seven-color separation and digital automation in the label printing process. 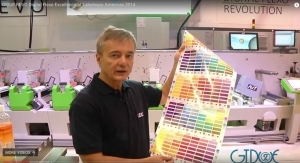 The digitally-enhanced flexo press features UV inks in an expanded seven-color gamut. 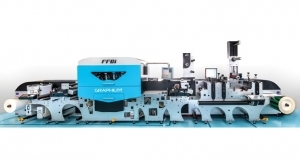 The technology – designed to improve set-up time and decrease waste – will be unveiled at China Print in May.